A big wave of players showed up 15 minutes before cards went in the air for the first starting flight in today's $365 with a $300,000 Guarantee @WSOP Circuit Event 1. 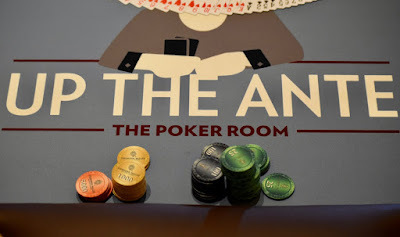 Starting with 90 seated and a string of players still filing in, kick off with 10,000 chip and play 15 30-minute levels on day 1. Registration and a single re-entry per player, per flight is available until the start of Level 9 at about 3:30pm. 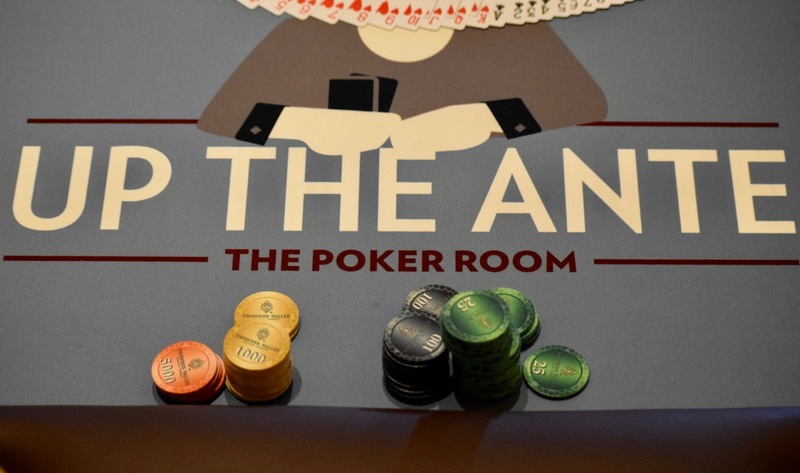 Play concludes after 15 levels today, with Day 1B starting at 4pm. Follow all the action for all #TVWSOPCircuit events right here.